Christianity, church life, is inseparable, unthinkable, apart from prayer. The Christian church, when spoken of under the metaphor of a temple, a spiritual house, the house of God, is called a house of prayer (Matt. 21:13, Mark 11:27, Luke 19:46). The heavenly scene is incensed with the sweet fragrance of the prayers of the saints (Rev. 5:8). 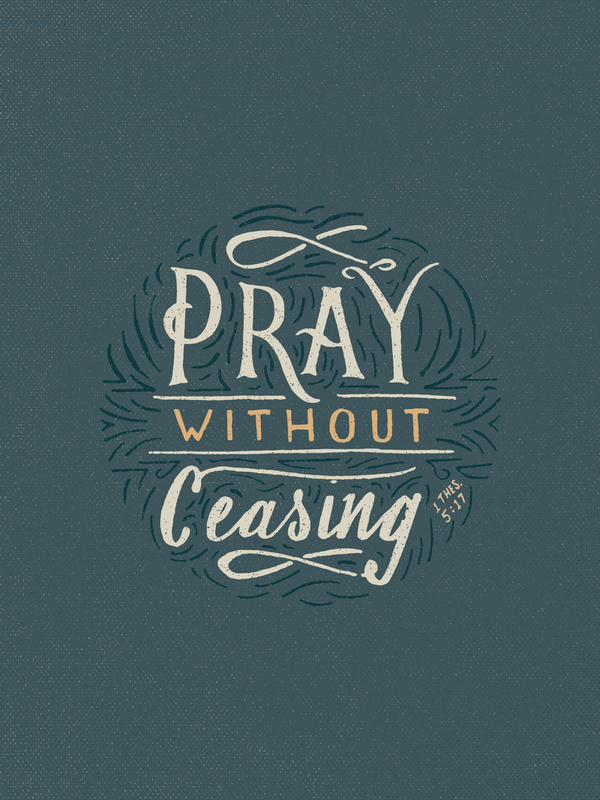 Prayer was the common denominator in every activity of the early church. If they ate, it was in “breaking of bread and prayers.” If they fasted, it was with “prayer and fasting.” Their ministers gave themselves continually “to the word of God and prayer” (Acts 6:4). Prayer is signally the holiest and most spiritual exercise of mortal men. Carnal flesh shrinks and flees from it. It is cause for spiritual alarm when we find ourselves eagerly snatching any excuse to absent ourselves from the time and place of prayer. We may rely upon, ply and parade flesh in our preaching, singing, writing, teaching, witnessing, giving, and doing in general. And there is a vain babbling, a pagan chanting, a hypocritical performance, that some pass off as prayer, but truly praying… coming into the presence of a thrice-holy God, is a purely spiritual exercise. Here flesh withers, hollow insincere words die in our throats. There will be no conning God with clever words and pretenses. Our souls are made bare before Him, and we must bow and beg, worship and wonder, confess and capitulate. The quality of our Christian church life is absolutely determined by prayer, not by our study, scripture knowledge, doctrinal training, activities, outreach, not even by the content and power of the preaching. This will also be found to be just as absolutely true of our personal lives, our homes, and to a significant degree, our communities. It is in our praying that devotion, faith, and earnestness toward God and spiritual realities are most vividly and unfailingly discovered.